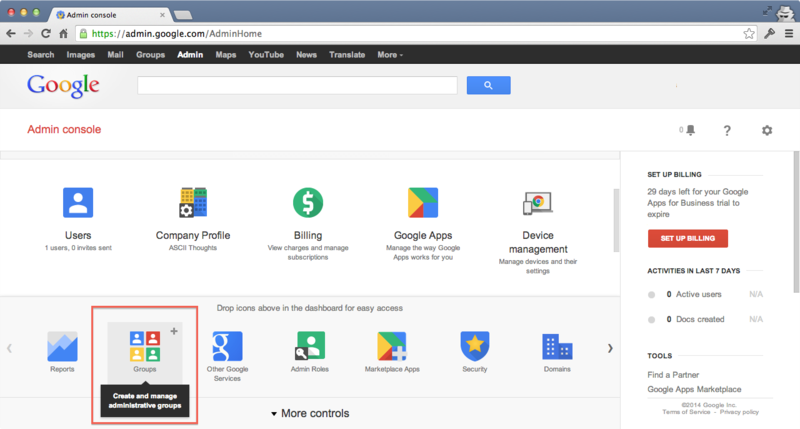 If you have a Google Apps user whose email address is the support address, e.g. 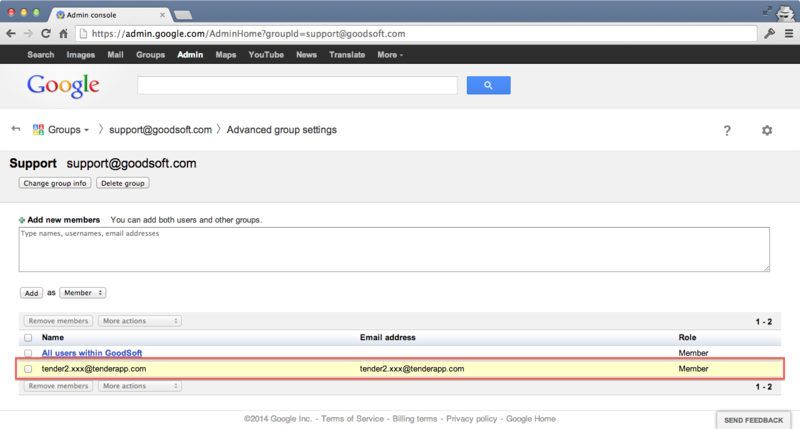 support@company.com, you can simply login as this user, and follow the Gmail setup. 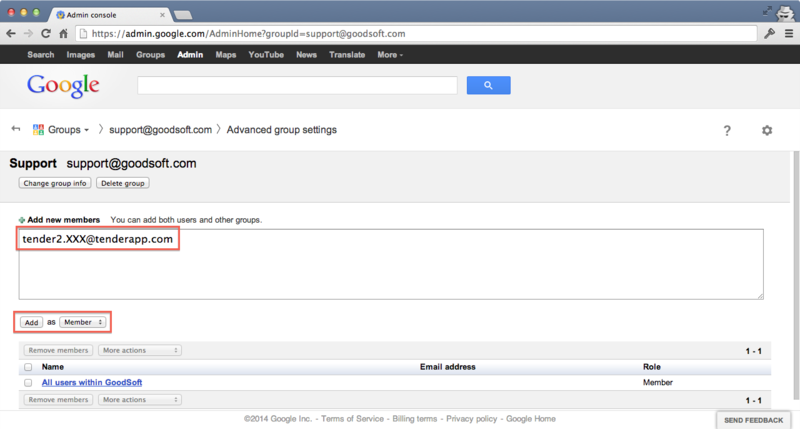 If your support email is a distribution list, then you will need admin access to the account. 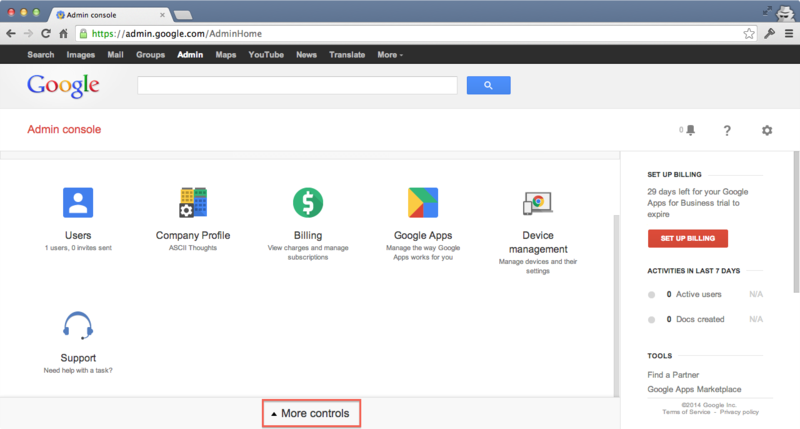 IMPORTANT: Google Apps and Microsoft Exchange do NOT support a + in the email address. You can simply replace it with a . instead, such that tender2+XXXX@tenderapp.com becomes tender2.XXXX@tenderapp.com. tender2.XXXX@tenderapp.com is now part of your distribution list, you're all set! You can now go back to email setup to test your forward, or troubleshooting if you are experiencing any issue.